Our series on the leading European manufacturers concludes with a selection of British and French manufacturers. You can catch up with the previous two parts using the links at the bottom of the page. MV Agusta is an Italian manufacturer that has a great reputation for producing high-powered sport bikes and naked tourers. As its high-powered range might suggest, MV Agusta has an incredible racing pedigree, winning consecutive 500cc MotoGP World Titles from 1958 to 1974 thanks particularly to John Surtees, Mike Hailwood and Giacomo Agostini. The flagship model in the MV line-up is the Brutale 1090RR SE, a 158hp monster whose looks are almost as eye-catching as its performance figures. 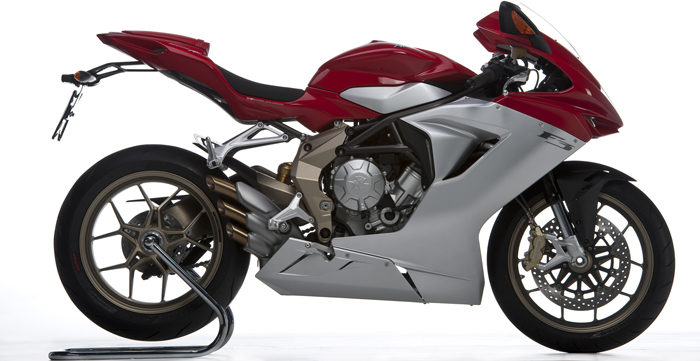 Despite not being a massive seller in the UK, MV Agusta is a name that most riders recognise and admire. 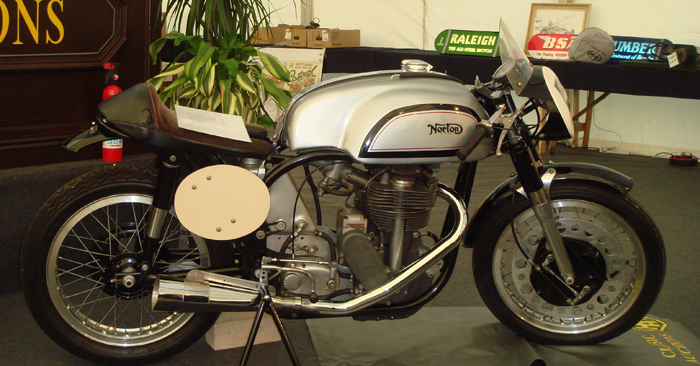 Norton is a famous name in the motorbike industry and another that’s steeped in history, so much so that it’s almost slipped from the public eye. Founded in 1898 and building motorbikes from 1908, Norton is an historic brand with a rich racing history, particularly street racing, taking a particular liking to the Isle of Mann TT. Currently, Norton builds just three models, all from the Commando range and with their vintage look it’s clear that they remain heavily influenced by the manufacturer’s success in road races either side of the World Wars. Peugeot is perhaps best known for its cars however it has also been building motorbikes for around 100 years. The manufacturer deals exclusively with low-capacity scooters with only two maxi scooters in its whole range, the Django and the Satelis. Its scooters are economical and affordable and at the top of the range there’s also the Metropolis tricycle. While the French manufacturer might not be the most glamorous of manufacturers, it’s a solid one that experiences better sales in mainland Europe than here in the UK. Piaggio is just one manufacturer that is owned by the Piaggio Group, along with Aprilia, Derbi and Vespa, to name a few, however it’s often forgotten about. That’s because Vespa tends to take most of the glory and scooter based attention off Piaggio. 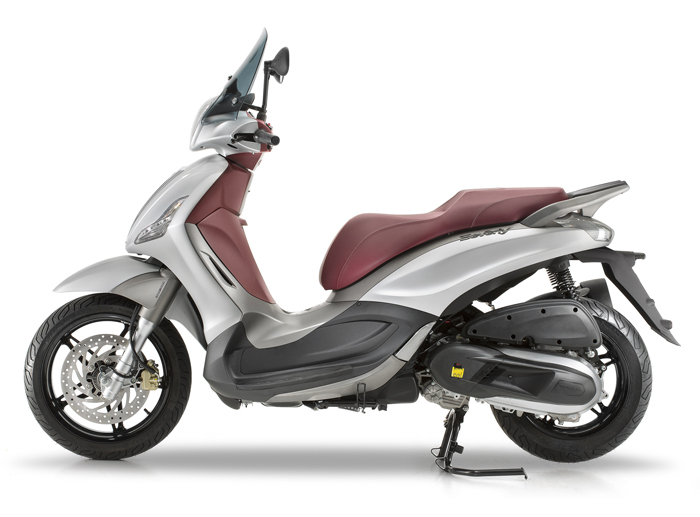 But despite battling for attention and sales with one of its subsidiaries, Piaggio is quite a formidable name in its own right thanks to a wide and varied range of two and three wheelers. 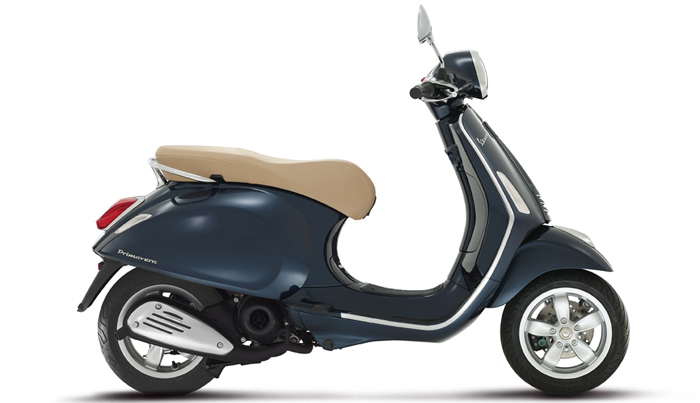 Rather than the retro-styling of many Italian scooters, Piaggio models look much more dynamic and current than Vespa. Rieju is a Spanish motorbike manufacturer that specialises in small displacement models that use Yamaha powertrains. The manufacturer is best known for its off-road expertise, with numerous titles in enduro championships across Europe. As well as off-road models, the brand also has a range of scooters and sports bikes in its line-up. Triumph is one of the best names in European motorbikes and the leading light in terms of British manufacturers. With a long history, steeped in racing success, the brand is one of the most sought after in the UK and it continues to sit towards the top of the bestseller charts in the UK. Originally, the manufacturer was founded in 1885 however it ceased to trade under that name in the 1980s when it was renamed Triumph Motorcycles Ltd when it went into receivership. The British manufacturer specialises in high-powered models and has a wide range of models in its line-up catering to different styles. Vespa is one of the most iconic names in motorbikes and its retro look has inspired numerous other manufacturers across the globe. The Italian manufacturer is synonymous with chic style but also with impressive build quality and reliability. It’s a desirable brand and one that isn’t cheap yet people are still happy to fork out for the stylish range of low output models. The biggest compliment for Vespa is the fact that so many other manufacturers have attempted to copy its monocoque frame and design, and have failed. Owned by Piaggio, Vespa scooters remain common sights on UK roads.